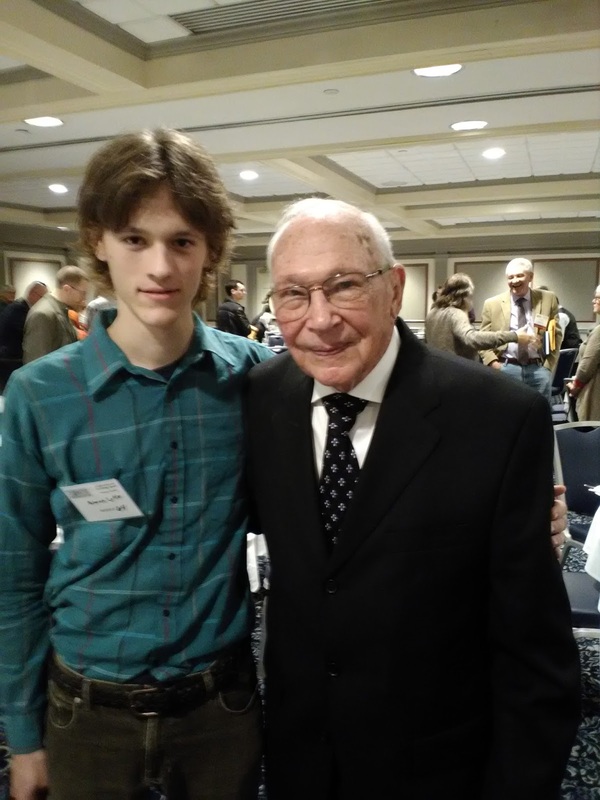 Rowan Lytle picked first picked up a fly rod at 13 years of age. It was a short bamboo rod with no reel and only one guide. With some heavy string and many hours of time in the yard he began to learn you to cast, and when he got a real fly rod it didn't take long for it to become an obsession. He went from bass fishing with conventional tackle 3 times a week to fishing for anything and everything every day possible. After a couple years of juggling conventional and fly fishing Rowan ditched his spinning rods and bass tackle and dedicated his time fully into fly fishing. 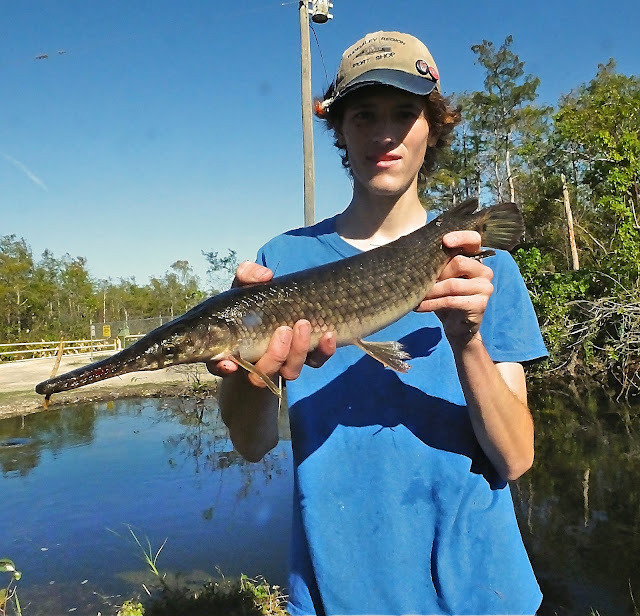 He has logged over 200 days on the water every year since 2013 and caught more than 115 species of fish on fly gear. Rowan particularly enjoys the challenge of multi species angling and targeting fish that conventional wisdom suggests are not really "fly catchable". He is the first angler to document catching two species on fly tackle: barrelfish (Hyperoglyphe perciformis) and lake chubsucker (Erimyzon sucetta). The drive to learn anything and everything about fly fishing and the allure of aquatic biodiversity drives his obsession. 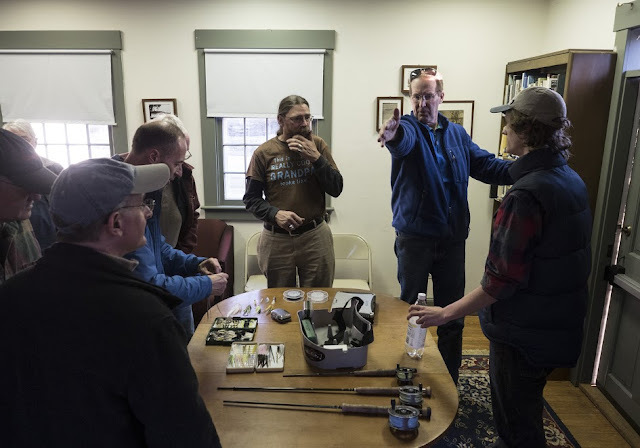 Rowan started "Connecticut Fly Angler" in 2013, at first to log information about his fishing trips for later use, but later to share the joys and different facets of the amazing sport fly fishing. This site is a look into the adventures and ideas of an obsessed fish nut. No profits, no advertising, no mediocre product placement. It's a place for ideas, good photography, and most importantly fun. Rowan started tying flies commercially for Dette Trout Flies in 2016, has done casting instruction and guides upon request. He is currently chasing a world record and the dream of being a career fly fisherman. 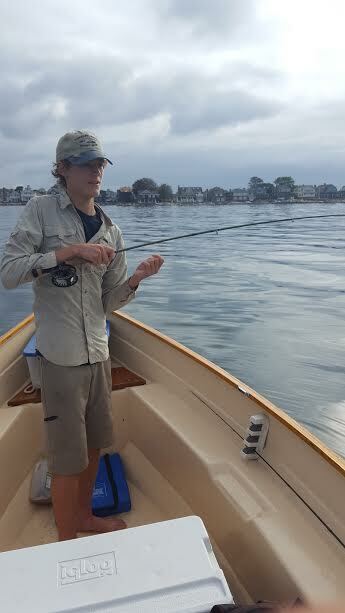 Though lots of travel is inevitable the name of the blog will never change, CT is where Rowan learned to fish and for better or worse it is his home now. 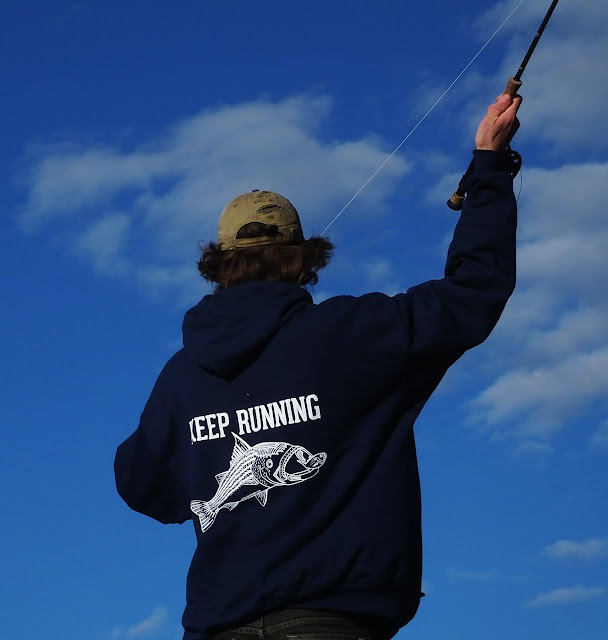 LIS, the Farmington, the Salmon, the Connecticut, and countless ponds, lakes and blue lines are what shaped CTFA.